Our mission is to protect the rivers and streams that provide clean water for more than 15 million people across four states. For more than a century, leading conservation organizations have been working to protect and restore the Delaware River system. 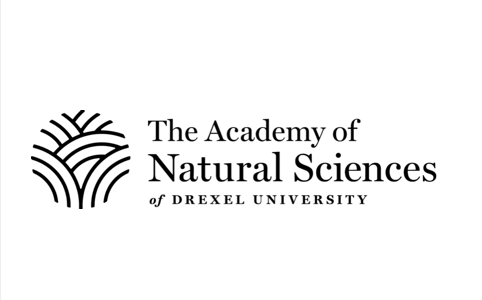 The Delaware River Watershed Initiative aligns these organizations to scale up their impact and accelerate the protection of important landscapes, restoration of degraded areas, and adoption of green infrastructure and responsible farming practices. The Initiative focuses on eight targeted areas. Results are tracked via ongoing monitoring at more than 300 locations across the basin. The Delaware River Watershed Initiative is a collaborative effort that uses best available science and prioritizes ongoing learning. Science is at the core of the Initiative, and ANS is its water-science lead. ANS scientists have designed a comprehensive monitoring plan to assess water quality and ecological results of the protection and restoration projects being implemented across the basin. 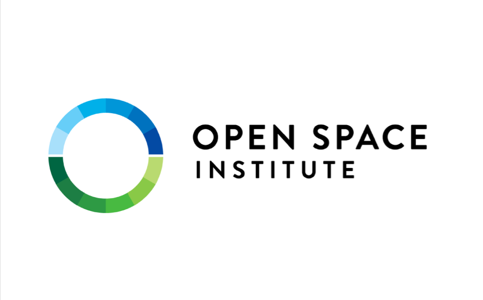 Open Space Institute provides grants and loans through a $9 million Delaware River Watershed Protection Fund to converse important lands, and support innovation. It also helps to advance learning by sharing applied research and best practices. As part of the Initiative, NFWF will award more than $7 million to support on-the-ground restoration projects in areas with degraded water quality, and fund innovations that have potential to accelerate water quality improvements in the basin. 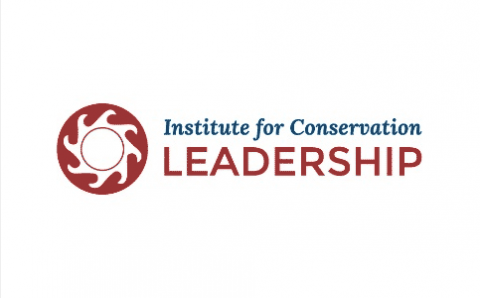 The Institute for Conservation Leadership brings its organizational expertise to bear to help this collaboration among dozens of partners to be efficient and effective. ICL ensures that the Initiative remains a strong network as it grows, where processes are both supportive and flexible. 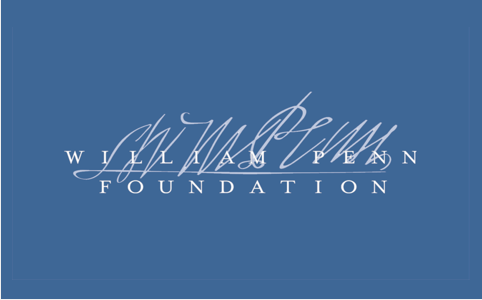 To protect and restore clean water in the Delaware River Basin, WPF invests $30 million per year to support watershed-wide research and advocacy, build an informed constituency for watershed protection, and fund projects in the Initiative’s eight focus areas.